We are a long way off from May but it’s never too early to start thinking about how players will perform over the course of a season. It is full of twists and turns, injuries and transfers, but for now, this is my best guess as to who will be the best eleven players during the Premier League season. Tottenham will be in contention for much of this year if Lloris stays. He looked sharp in the opener and didn’t allow United to score. His own team scored on him but that is hardly something to count against Lloris. Overall, Lloris is in a good situation to have a stellar year that might only get better if acquired by Man U. That all hinges on David De Gea’s transfer of course but either way, I think Lloris will prove himself as the top keeper in the Premier League this season. Coming off an incredible season that pushed Southampton to the brink of finishing in the top five, Clyne actually moved up a spot in the standings by landing with Liverpool. Viewed as an immediate upgrade, Clyne should receive plenty of playing time and with his durability, he will be a valuable piece for Liverpool. Look for Clyne to have another great year in a different shade of red. Another member of Tottenham join Lloris on this list and it will be the man tasked with the job of organizing the defense in front of Lloris. Vertonghen had a strong year a season ago but helping improve Tottenham’s well below average defense from a season ago would certainly gain him notice. Expect Tottenham to post a few more clean sheets this season, due in large part to Vertonghen’s play. Reid is already off to a fast start, having been named to the EPL Team of the Week for his performance against Arsenal. That is one clean sheet he can already notch in his belt. This defense needs to limit the number of shots goalkeeper Adrian faces this season after he faced 171 last year. If Reid can do that, then West Ham will certainly be a tough team to beat. Chelsea won the league last season because they had the most talent. Azpilicueta was one of the talented players that made Chelsea such a formidable side. The rough start in a draw with Swansea will be forgotten about in a few weeks once Chelsea is playing Champions League quality football. Azpilicueta will be a catalyst for helping them reach that level. After winning the Premier League Player of the Year award last season, I think it is pretty hard to ignore Hazard here. His creative play and dribbling ability were a large part of Chelsea’s success. He set up 9 goals a season ago and scored 14 more. If Hazard comes close to those numbers again, Hazard is a lock for this team. Continuing the run of Blues is Matic. He was the engine behind the Chelsea midfield, working from the back often to start an attacking movement. His skill on the ball though is a valuable asset not often seen in defensive minded midfielders. He won’t generate too many goals but he will ensure that Chelsea don’t give up too many either. 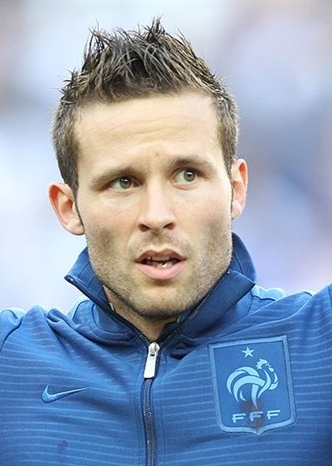 Cabaye makes his return to the Premier League following a one-year stay on the bench of Paris Saint-Germain. Returning under his former Newcastle boss Alan Pardew now at Crystal Palace will be the comfort Cabaye needs. He, like Reid is off to a hot start after being named to the Team of the Week. Cabaye can do a lot for Palace’s offense and will be the reason they finish in the top half. One year ago, Sanchez tallied 16 goals and 8 assists. Those number were even more impressive than those of Eden Hazard. Sanchez is a top player in the world and on an Arsenal team deep with midfield talent it is sometimes hard to see that. Don’t be fooled though, as Sanchez will be the catalyst for much of the Gunners’ offense this season. Some players just arrive with a bang and Kane certainly did that. Anything he does this year will probably be a letdown after dazzling Spurs’ fans with 21 goals just a season ago. However, Kane has the skills to score close to 20 goals again and should be part of a more well-rounded Tottenham attack this season. He will still be the focal point though. Looking at United’s roster, it is hard to find a truly proven goal scorer not named Rooney. That makes me think that Rooney is in for a big year. He will likely have to carry the Manchester United offense for most of the season. 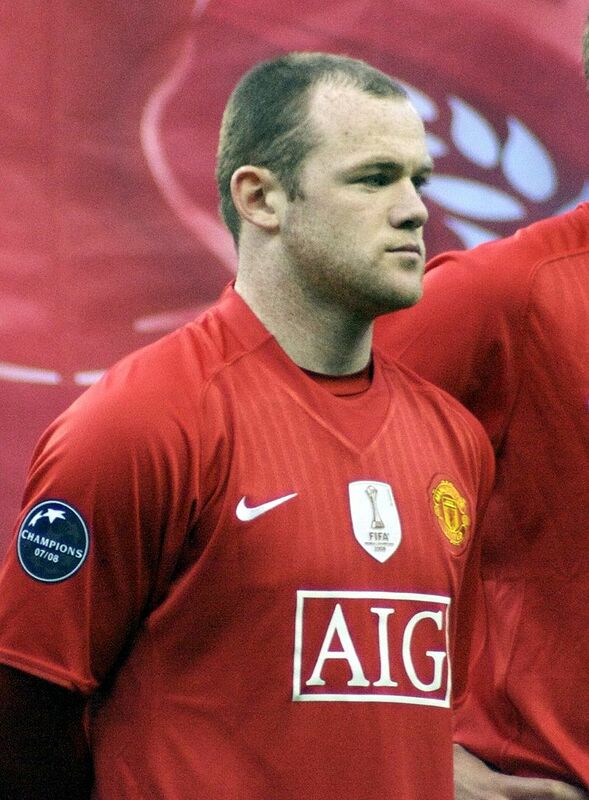 I don’t know how much success that will bring for United on the whole but Rooney will once again look like a superstar.